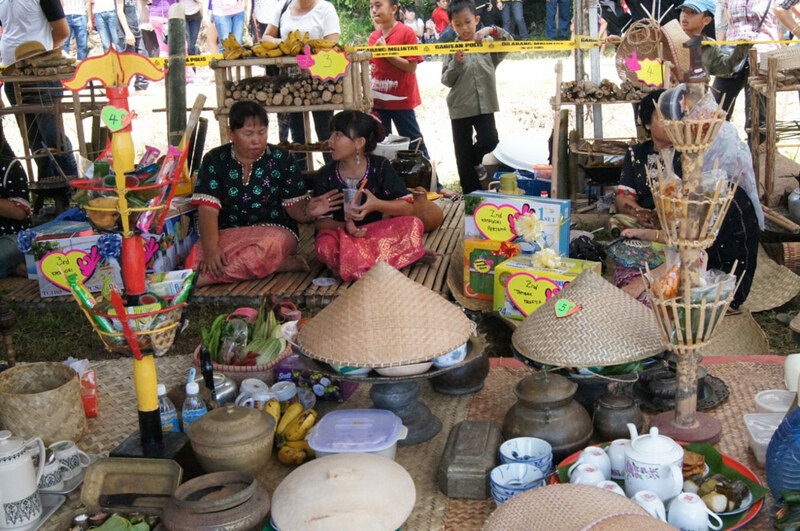 The 3-day food festival known as the Pesta Nukenen Bario, is held on July 27 to 29 at the Bario Village, located in the Bario Highlands which stands 3,200ft above sea level, just a 45 minute flight from Miri. 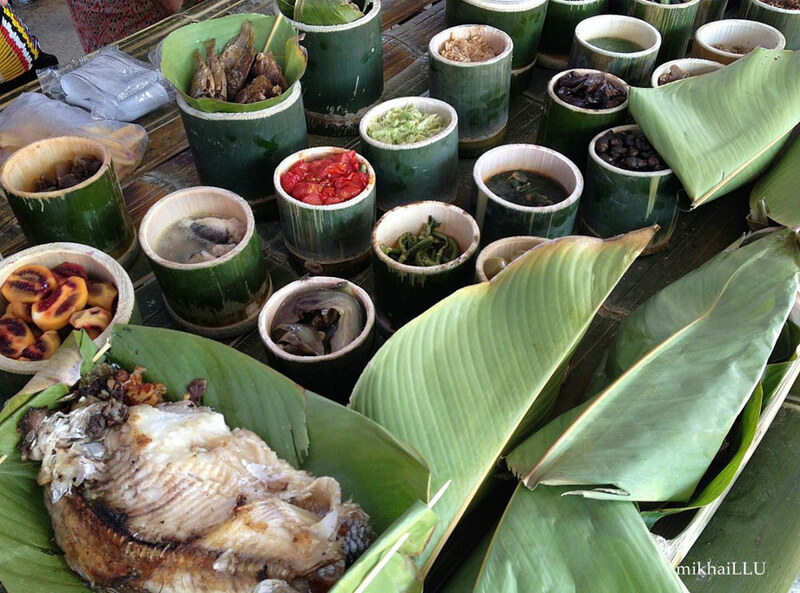 Celebrating the unique gastronomical and cultural heritage of the local Kelabit people, the organic food at the Nukenen prepared by the longhouse communities will be celebrated with festivities accompanied by traditional games and cultural dance and music performances. 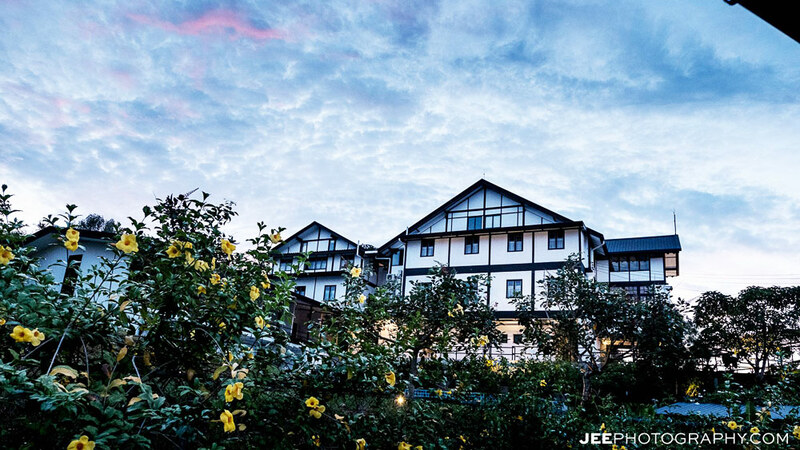 Separated from the hustle and bustle of the city, the Nukenen festival is the perfect opportunity to get away from the city life, with good food and friendly people to accompany days of cool highland air and nights filled with immeasurable stars, visible in ways towns no longer allow. 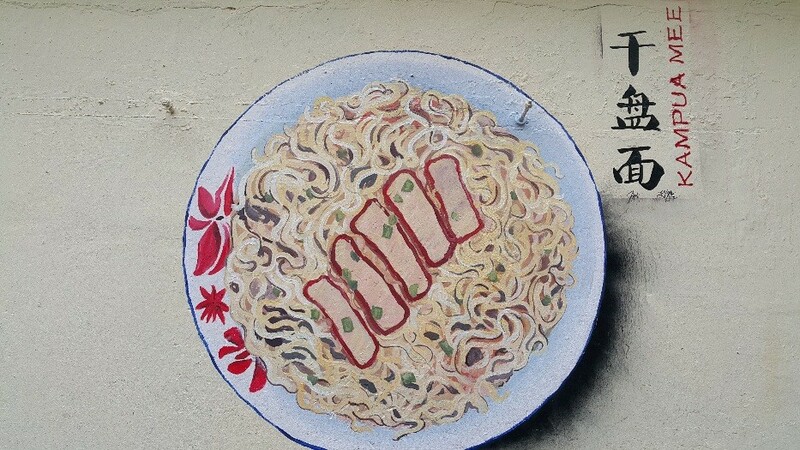 Image shows traditional food displayed at the Nukenen. Photo retrieved from Sarawak Tourism Photo Library. 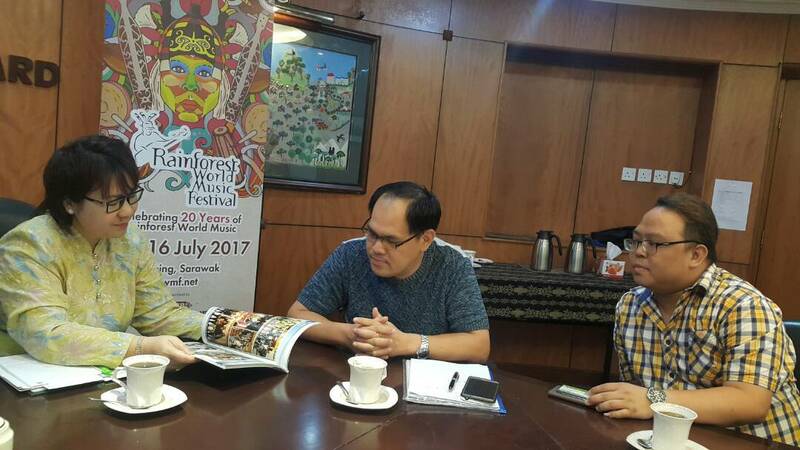 The Gawai Carnival Redeems 2017 is being held on July 14 to 16 at the Redeems Centre at Kampung Apar Singai, Bau in Kuching. 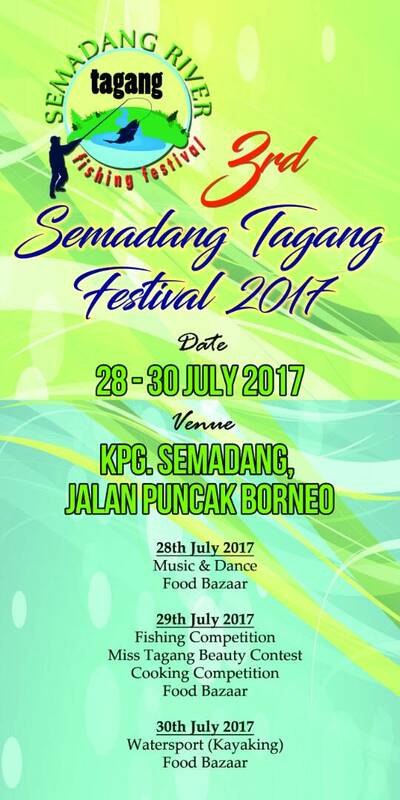 This annual Carnival, organised by the Association of Research and Development Movement of Singai Sarawak (REDEEMS), aims to showcase the authentic Bidayuh culture, tradition and heritage, as well as to promote tourism within the Singai Bau region. The Carnival features traditional food, arts, crafts and cultural performances and culture through a festivities and community sports. 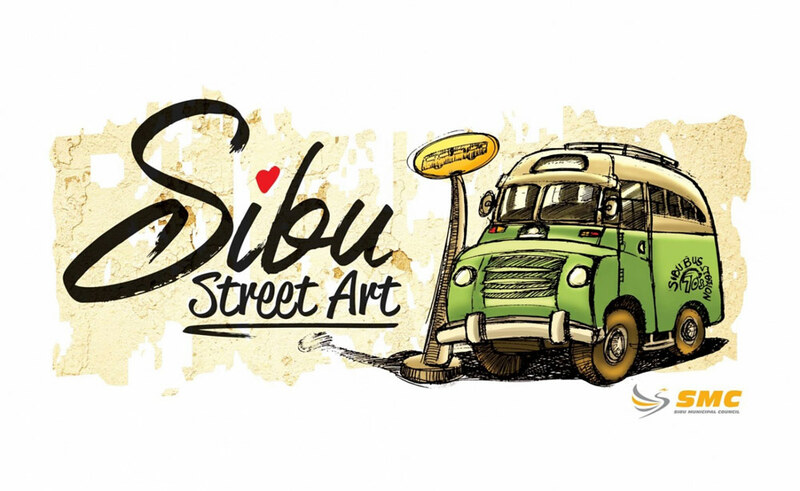 Sibu is launching its debut week-long Sibu Street Art Festival on June 9 to 17. The Festival is in support and celebration of all things around art and is spurred on by Sibu’s recent addition of culturally and historically significant street art murals that have added a little zest to the town’s walls. 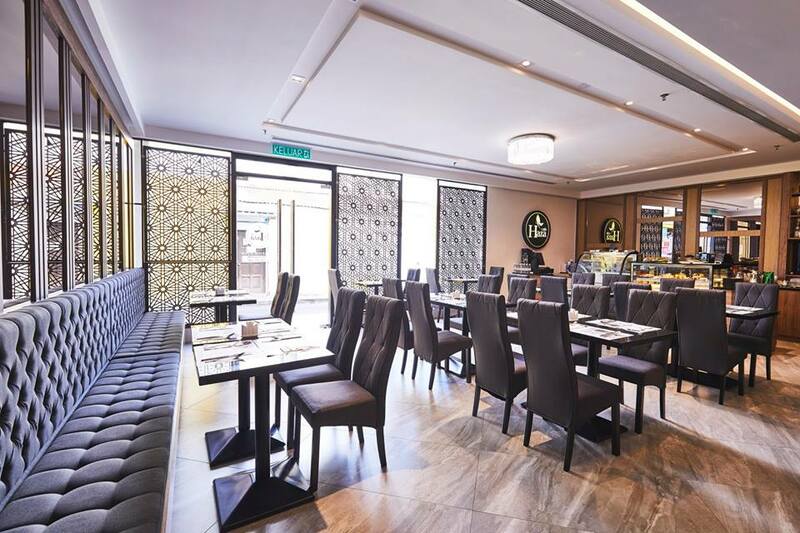 As the murals depict different parts of Sibu’s life style, including food, old trades and a host of other attractions, it shows a personal part of Sibu’s communal identity as never seen before. Mural of a caricature of the old Sibu buses. 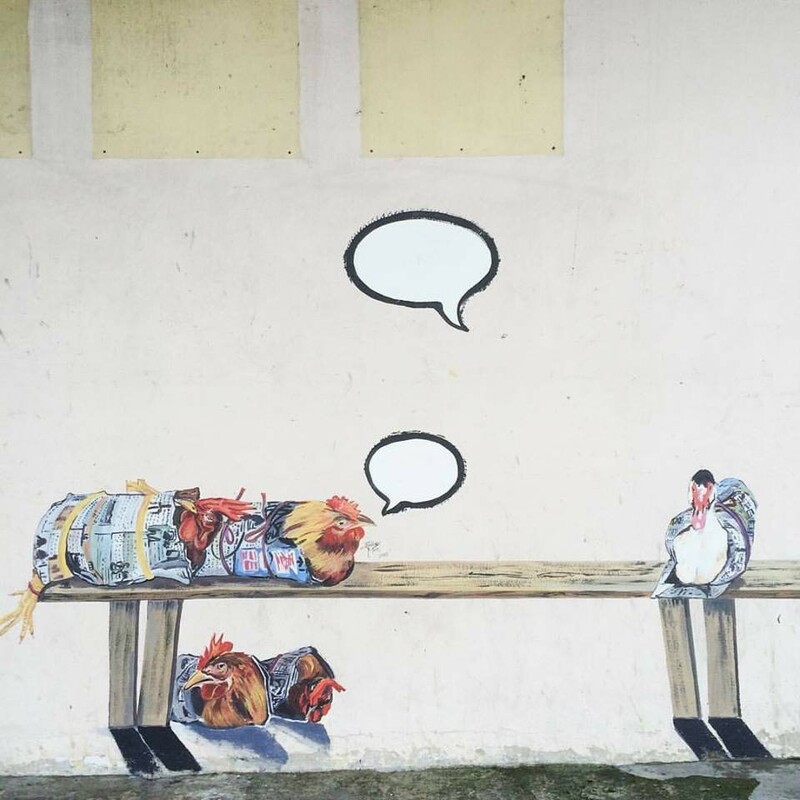 Mural of wrapped chickens and ducks as seen in the Sibu Marketplace. 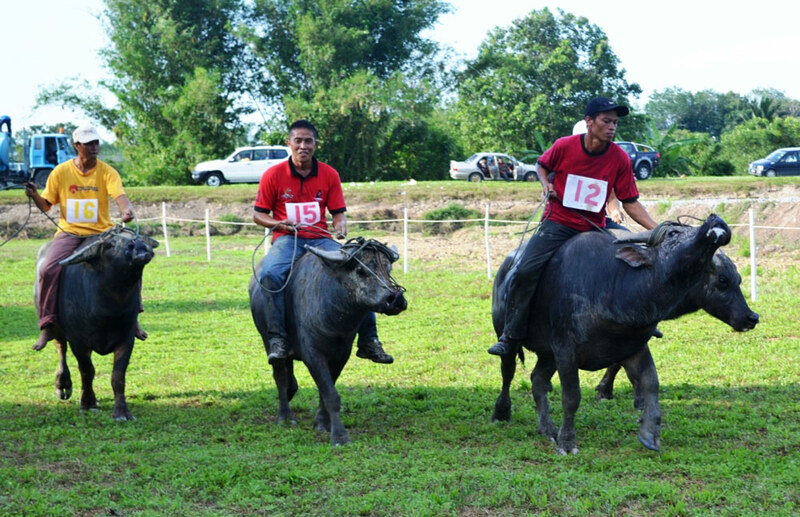 Watch water buffaloes in action at the Pesta Babulang of the Bisaya community in Batu Danu, Limbang, takes off on June 9 to 11. 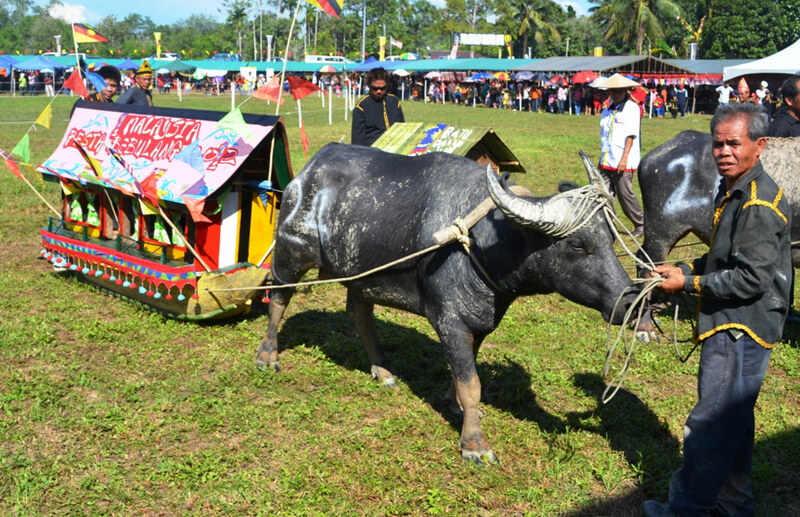 Organised by the Bisaya Association, this annual event drives tourists to the streets of Limbang as exciting water buffalo races begin, and also spiced with decorative water buffalo ‘float’ competitions, beauty pageants and traditional Bisaya food fiesta, an affair for the whole community! 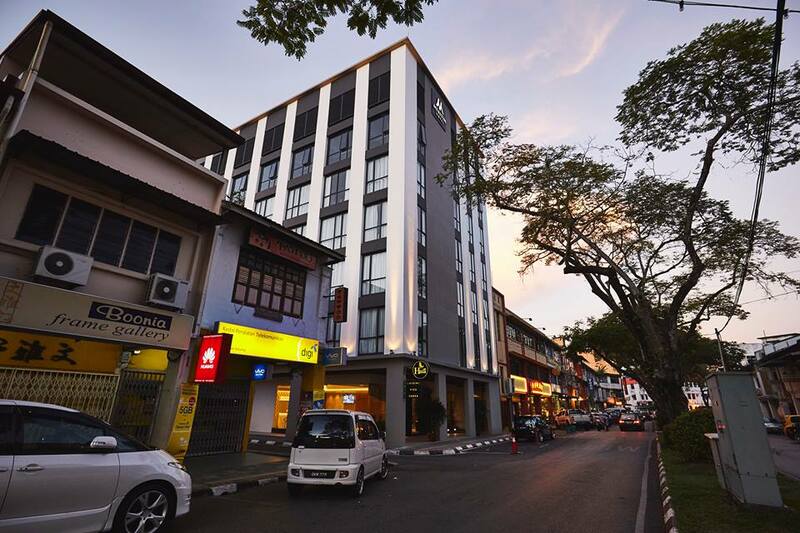 To get to Limbang one has to take a 30 minute flight from Miri, or a short 15 minute drive from Tedungan if you are travelling from neighbouring Brunei Darulssalam. 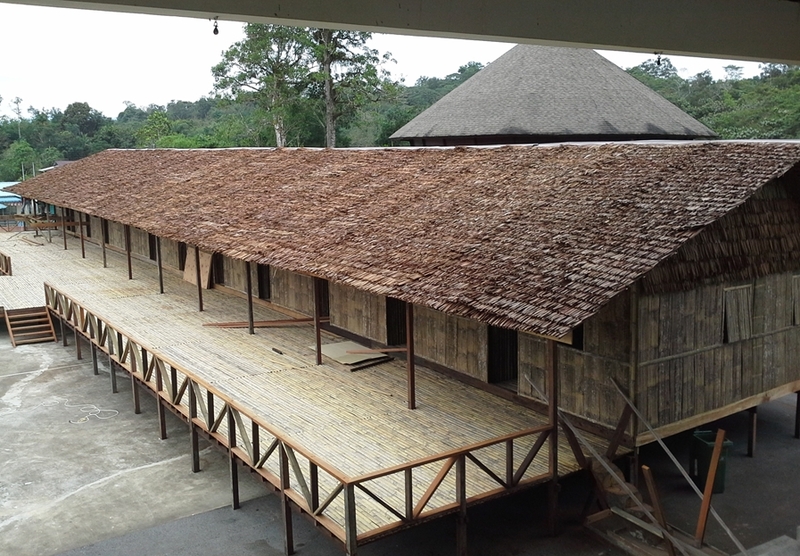 Images of Pesta Babulang, retrieved from Sarawak Tourism website. 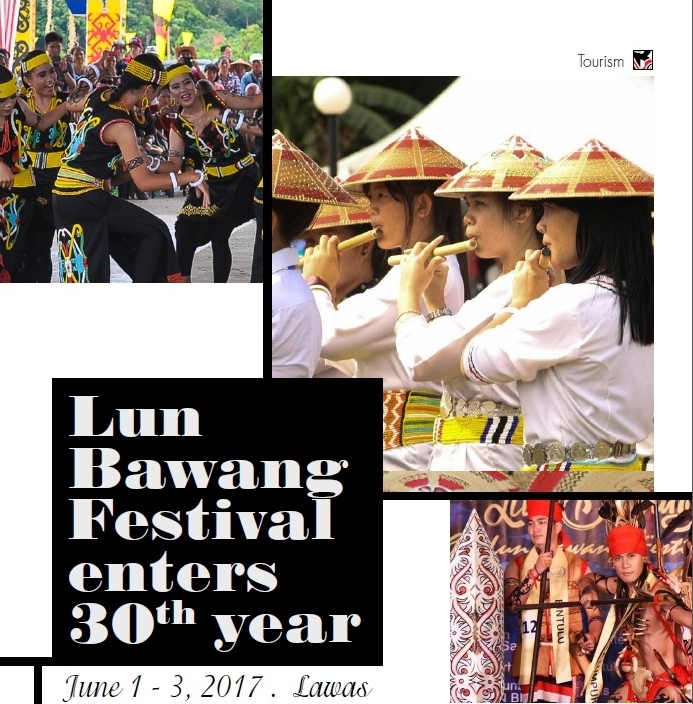 The Festival showcases the Lun Bawang’s community’s colourful heritage, with cultural dance and music performances, traditional handicrafts and featuring authentic Lun Bawang cuisine. 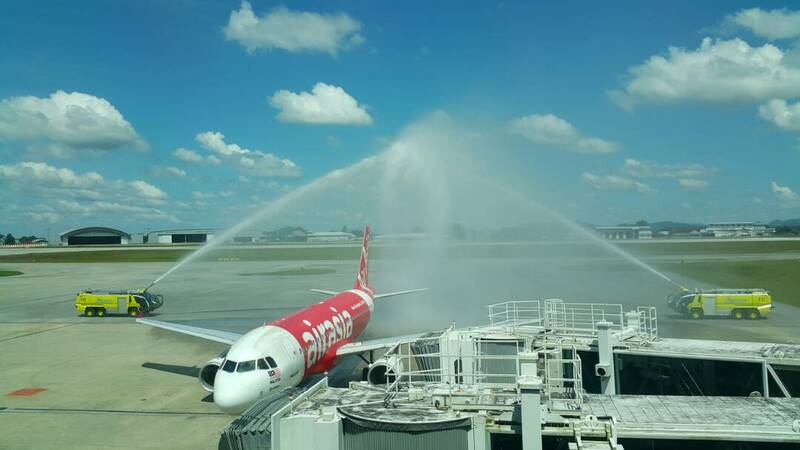 Lawas can be reached on a 45 minute flight from Miri.